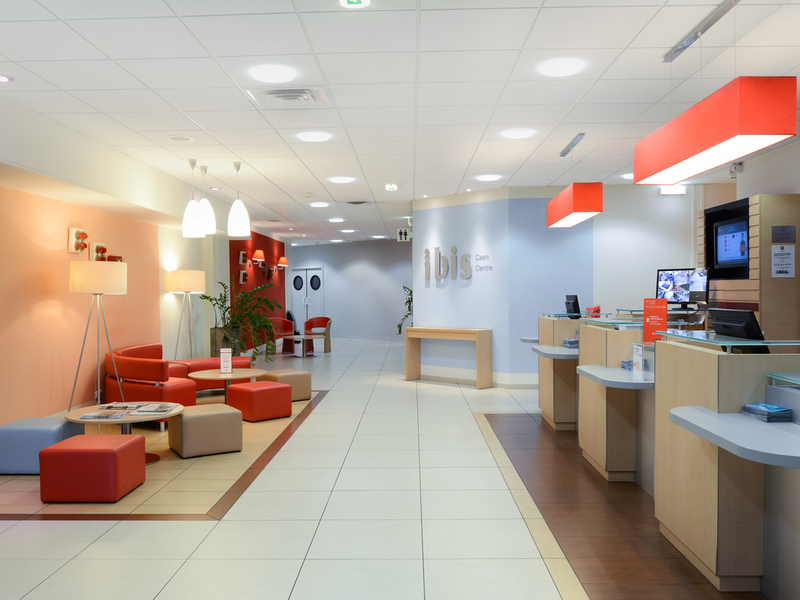 The ibis Caen Centre hotel welcomes you to Normandy. Take advantage of our ideal location in the city center with its many shops. Visit the city of William the Conqueror, the D-Day landing beaches and the Mont Saint Michel.